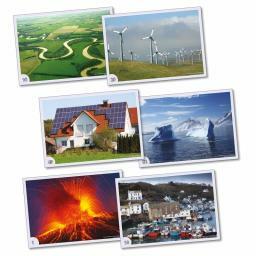 This set of 40 photographs will serve many different purposes in the study of geography. 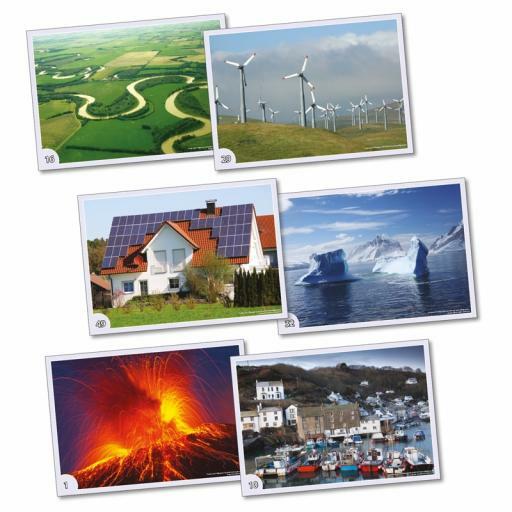 The photographs include a wide range of locations and features, and the notes provide lots of suggestions on how to use the photos in the classroom. Looking at photographs can help pupils develop geographical observational and enquiry skills, challenge stereotypes and improve their understanding of physical processes.